Read about the latest news, events, sales, and other information on Carleton Place Winery. 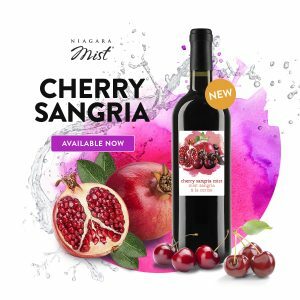 New Niagara Mist Cherry Sangria now available! 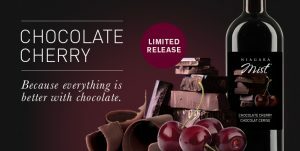 Try our new Niagara Mist Cherry Sangria, now available at Carleton Place Winery! Order your Passport Series 2019 kit today! 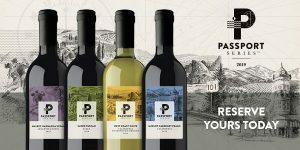 The order deadline for all Passport Series 2019 kits is November 16, regardless of the wine style’s release date. Order yours today! 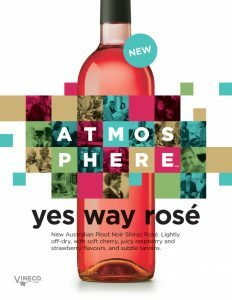 All Atmosphere 6 week wine kits on sale till October 31! Save 15% on all Atmosphere 6 week wine kits for the month of October! Save 15% on Legacy 6 week kits till September 29! 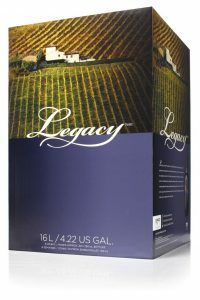 Save 15% on all Legacy 6 week wine kits till September 29! TWO Limited Releases this fall! NOW AVAILABLE! 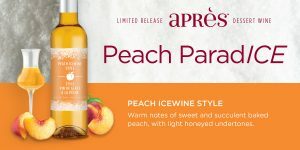 APRES LIMITED EDITION PEACH ICE WINE, AND NIAGARA MIST LIMITED EDITION CHOCOLATE CHERRY! Save 15% on Cheeky Monkey kits for the month of July! 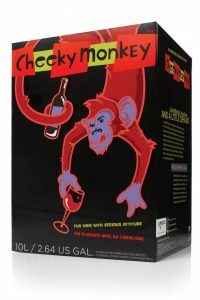 15% off Cheeky Monkey kits for the month of July! A new regular stock blush wine kit now available at Carleton Place Winery! 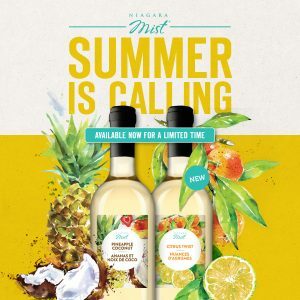 Niagara Mist Limited Release kits now available! 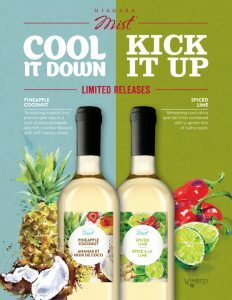 Now available for a limited time, Pineapple Coconut and Spiced Lime Niagara Mist flavours! New Niagara Mist flavour now in stock! 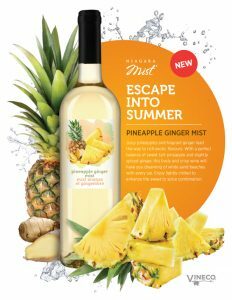 NEW Pineapple Ginger Mist “…a perfect balance of sweet tart pineapple and slightly spiced ginger…” Sounds like summer’s coming!